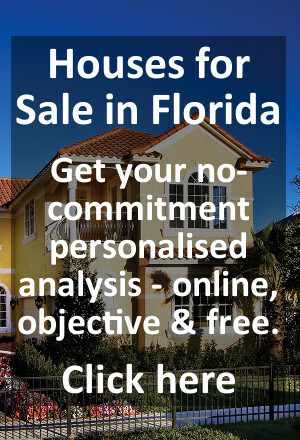 /investment properties around Orlando. I am looking for an investment property around Orlando (either long or holiday rentals) I found a house in Davenport (33897) , Hampton Estates. Any comments on the area or which is generally more profitable would be welcome. Hampton Estates is a good community, but there are many others in this area that you should consider too. Before narrowing things down to one type of property or community, I’d like to understand more about your objectives (e.g. are you planning to work at getting the holiday rentals yourself, if that’s the type of property you buy? what is your budget? how long do you plan to hold on to the property? ). Please just get in touch via e-mail or our website contact form if you would like to discuss this some more.